Remember the Inflatable Irish Pub from a few months back? Me too, me too. Those were good times. Were they not? Well, they were, just so we’re clear. 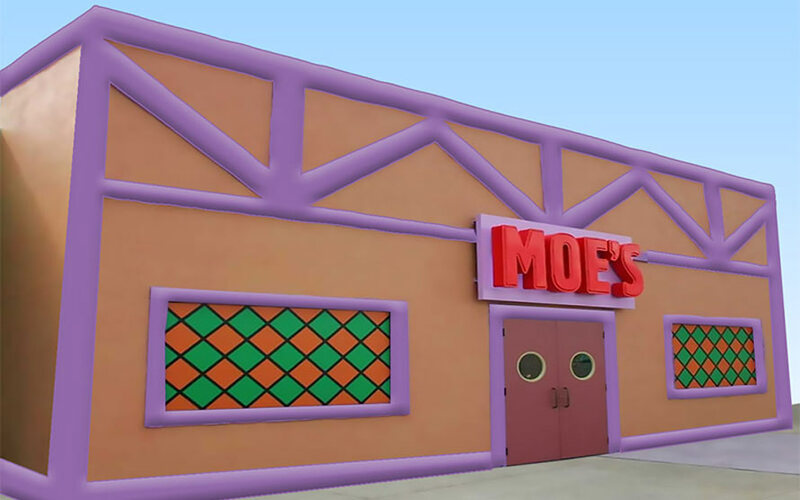 Now the makers of that brings us this: The Inflatable Moe’s Tavern! Currently it’s on pre-order for $4500. That is quite a bit of money! It’s approximately $4500 more than my inflatable tavern budget will allow. Sometimes life is so unfair. This is one of those times.